Maadi- Cozy Apartment 3 Bed Fully Fur .. Very Elegant Furnished Apartment for .. 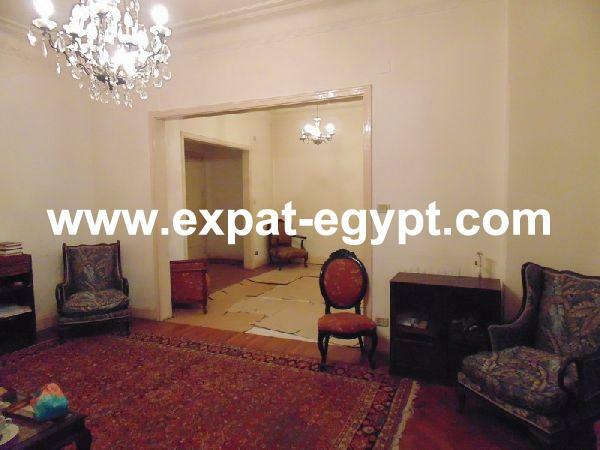 Historic Spacious Dokki Apartment, Fo ..
Expat-Egypt Office-19 Hassan Assem Street, Zamalek, Cairo.